The big Wall Street trading firms are now following the start up blueprint for floor plan layouts! Both GS and Citi are tearing down walls to create minimal designs, fewer offices, and more areas where employees can spontaneously collaborate. Chief Executive Officer Lloyd Blankfein has counted on the business to spur revenue growth. The $5.79 billion it generated last year accounted for 19 percent of the firm’s total, the most since 2008, when trading and banking operations slumped. Lane and O’Neill have expanded in part through a series of bolt-on acquisitions -- nine since Lane joined as co-head in December 2011. That makes fostering cohesiveness among staff especially important, according to Williams. 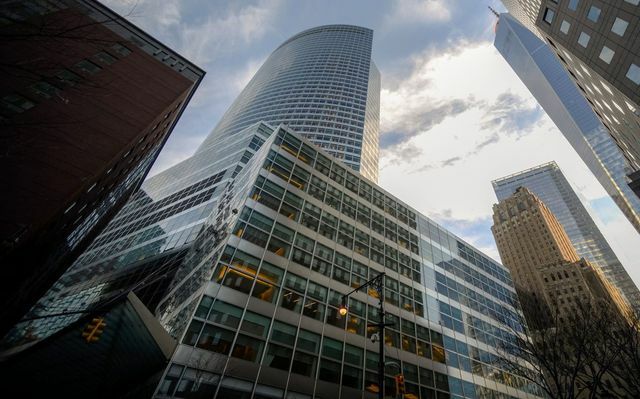 At a conference last month, Blankfein told investors he sees an opening for Goldman to grow the business further as investors consolidate assets with leading firms.